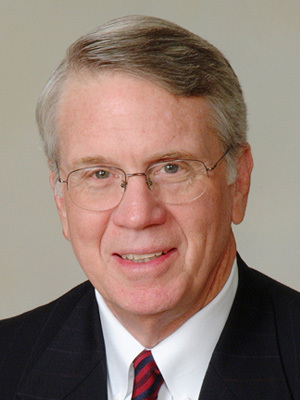 Bob Michaels began his financial services career in 1967 as a life insurance agent in his home town of Dallas, Texas. Already a veteran of four years in the U.S. Navy and married, he graduated with a business degree from SMU in 1974. By 1982 he had earned his CLU designation from The American College. Meanwhile he had progressed from agent to company executive with two major life insurance companies. By the early 90’s Bob had gained a wealth of experience in employee and executive benefits, business insurance, and estate planning. As the life insurance business grew into an integrated financial services business, Bob continued to maintain his primary focus on the insurance side of the business. Bob’s active licenses include: Texas General Lines Insurance Agent and Texas Life and Health Insurance Counselor. His professional designations include: Chartered Life Underwriter (CLU) and Certified in Long Term Care (CLTC). As a contracted Associate with the TDA Financial Services Insurance Program for over ten years, Bob has focused his efforts on helping TDA members with solid insurance recommendations and dedicated customer service. Bob’s personal activities include boating and camping. He and his wife Betsy live in Dallas. They have two children and two grandchildren.